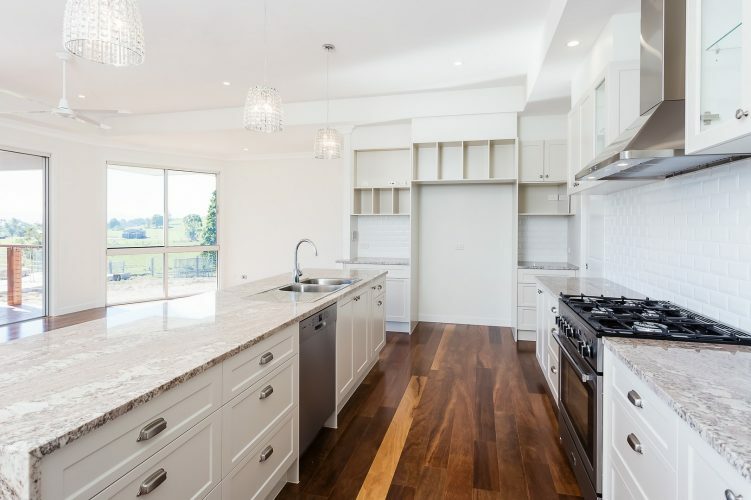 LEAP Quality Homes & Renovations/Constructions are luxury custom builders and, commercial builders in Brisbane. We provide clients with exceptional service, expertly tailored to their construction needs. 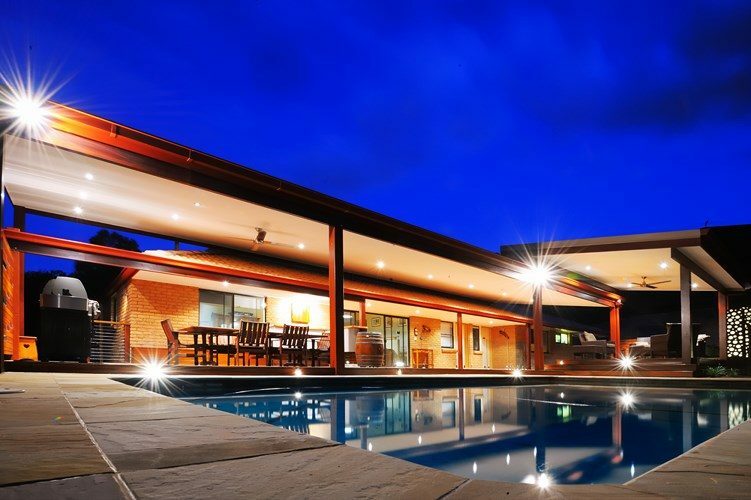 Our specialties include luxury custom homes and, commercial construction projects in inner city Brisbane. 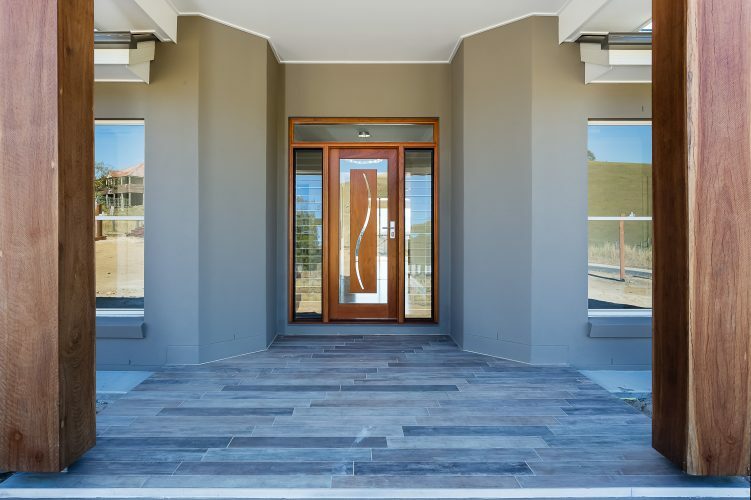 We work with architects and construction professionals to achieve the best finish possible. 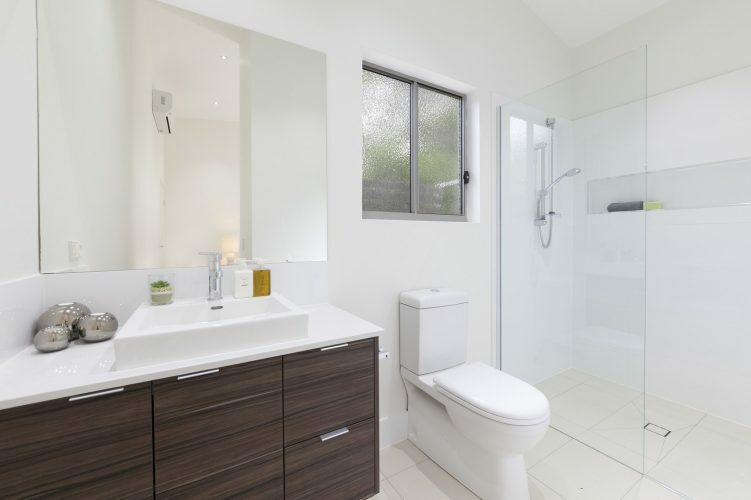 As private home builders in Brisbane, it gives us great satisfaction to produce high end homes. Our focus is to create luxurious and functional spaces that meet the lifestyle requirements of clients. Throughout the process, we work with clients to ensure their custom home or quality renovation is built to satisfaction. 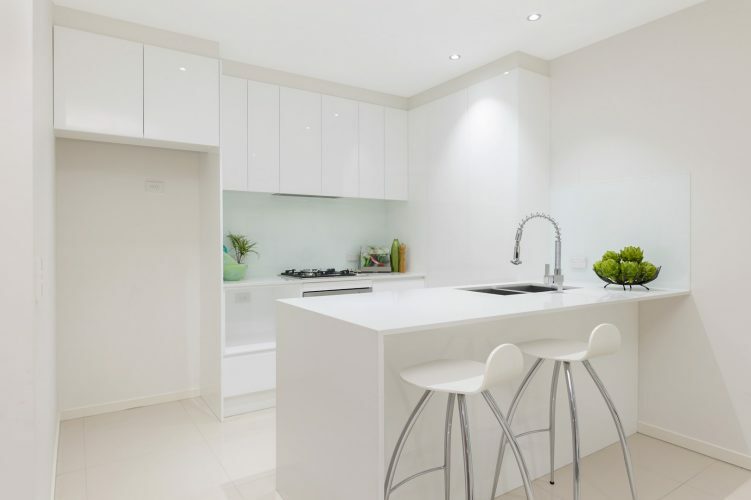 LEAP Quality Homes and Renovations are Brisbane’s trusted luxury home builders. We are in the business of making dreams come true through unparalleled service and passion. Dependable and committed, our team is flexible to suit a range of client needs. 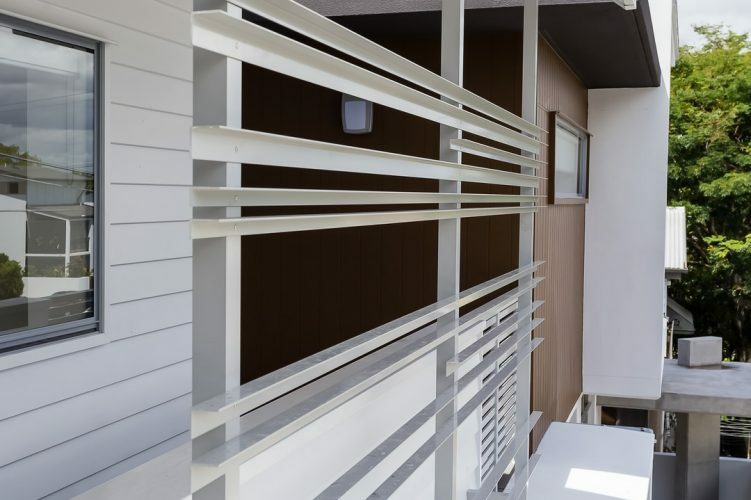 Whether the project is a new high end build or custom renovation, LEAP delivers results. The LEAP team are experienced in all facets of construction. 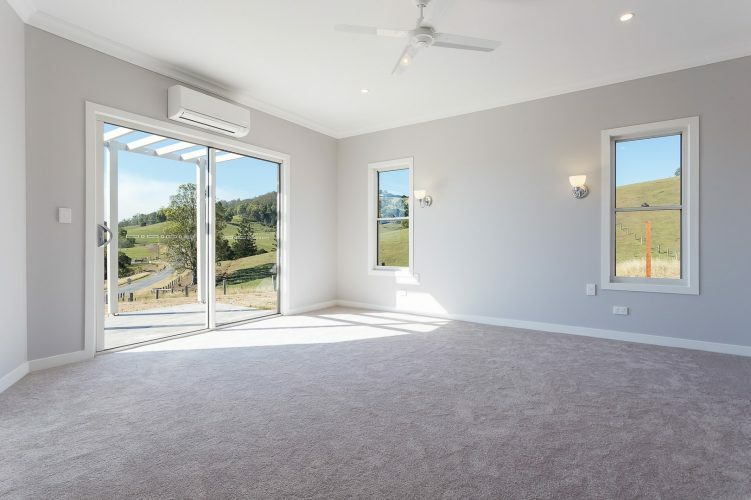 We take pride in our commitment to providing luxury residential building in Brisbane, as well as commercial construction services. As a business, we understand that commercial developments are different from custom homes. They often represent a brand, business or investment portfolio. As a result, commercial construction requires a distinct skill set. LEAP considers every detail with clients starting from conception, all the way through to handover. During this time frame, the our team manages projects in an organised and experienced manner, keeping to a strict schedule. LEAP’s dedicated team are ready to answer your questions. If you have a custom home, renovation or commercial project that you are considering, speak to us today. 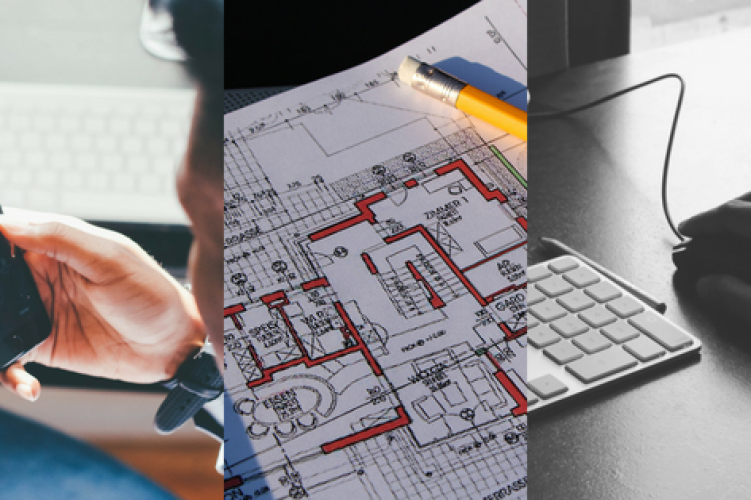 Our team is equipped with the knowledge and resources to help you with the entire design and building process. Reach us via phone, email or meeting for an obligation free discussion and quote. Contact our team today. 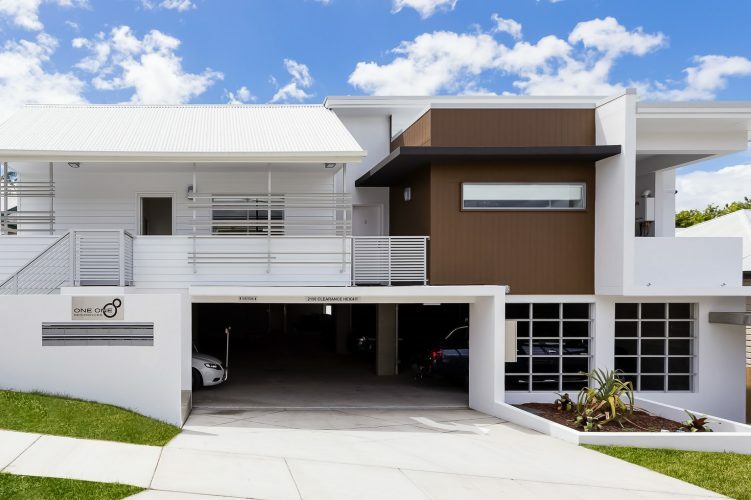 Through careful building process and distinct design practice, LEAP aims to produce the best quality construction in Brisbane. Pairing this with a strong commitment to safety standards, our team excels in the industry. 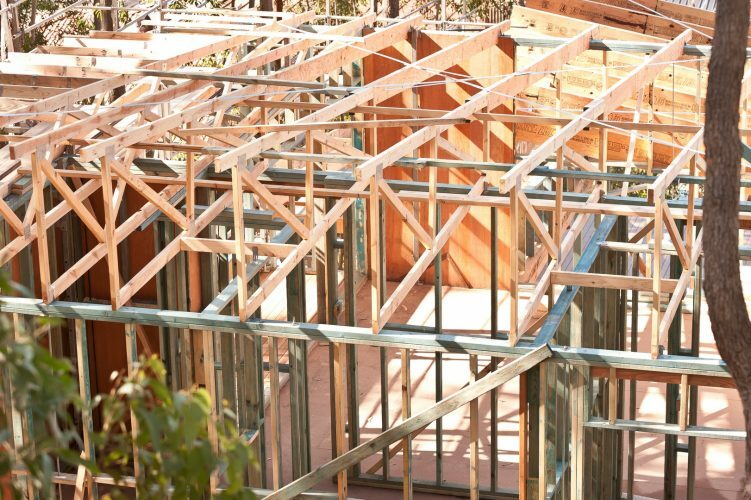 LEAP is fully licensed with the QBCC (Queensland Building and Construction Commission), are members of Master Builders and, are dedicated to comply with the National Code of Practice for the Construction Industry. With experience and excellence, our team produces architectural designer homes that stand out. Regular client updates via email. A Facebook album dedicated to the project updated at least once a week. Website updates on the project. 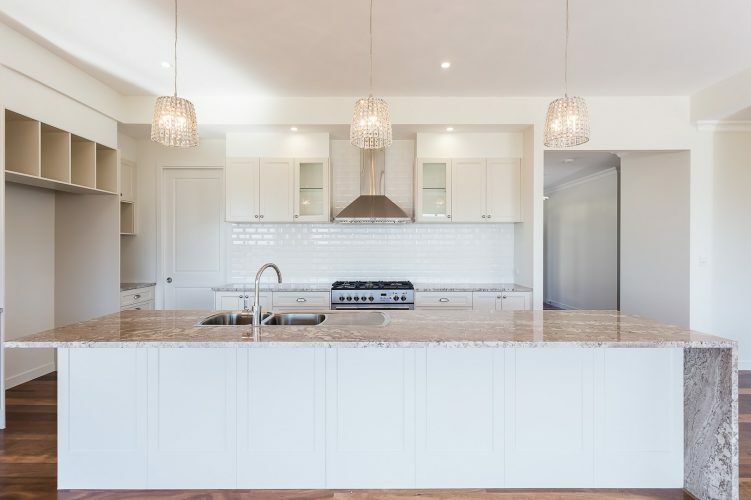 Whether it be a luxury custom home build, quality renovation or commercial construction, our clients always know what stage their progress is up to. To check out out ‘currently in construction’ pages, click the button above!